Over the last decade, customer demands regarding acoustic performance, along with the tightening of the legal regulations on noise emission levels and human exposure to noise, have made the acoustic behaviour into an important criterion in many design problems. 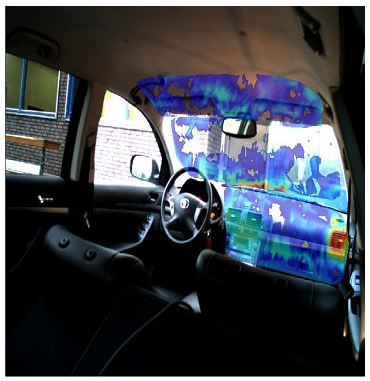 In the automotive industry, for instance, the passenger’s acoustic comfort has become an important commercial asset. Vehicle sound and vibration quality is a very broad subject. It is well known that some NVH elements affect comfort, such as gear whine, boom, tire and wind noise. Others like engine noise in acceleration and ride and handling have a more direct impact on overall appeal. In Istituto Motori the research in this field is continuously in progress in order to realize numerical simulations and experimental validation in the acoustic and vibration laboratory. More precisely, research activities are carried out on the engine test bench , on its subsystems (intake filter box and exhaust muffler), and inside a vehicle, as well.